Happy Sunday Everyone! Let’s have a little chocolate bonanza, it’s never too early for chocolate right?After experimenting with superfoods and real ingredients, Doisy and Dam have created some truly unique chocolate flavour combinations with the view to give us an indulgent yet healthier and tastier range of chocolate. I have never been one to particularly partake in these superfoods and I am intrigued as to how this is going to translate into chocolate. Can it be done? Let’s find out. 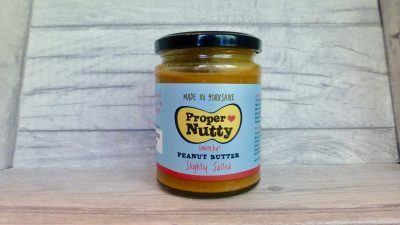 To date there are 8 flavours available with 5 of these available in Sainsbury’s. Today we are giving 5 a try and they consist of Date & Himalayan Pink Salt*, Maple, Toasted Rice & Himalayan Pink Salt*, Coconut & Lucuma*, Maca, Vanilla & Cacao Nibs* and Quinoa, Smoked Tea & Vanilla*. With a price range to match the quality of ingredients, these come in at £1.65 for a 40g bar and £2.50 for a 80g bar and are also available in Selfridges, Whole Foods, Carluccios, Harris and Hoole, Planet Organic and online. 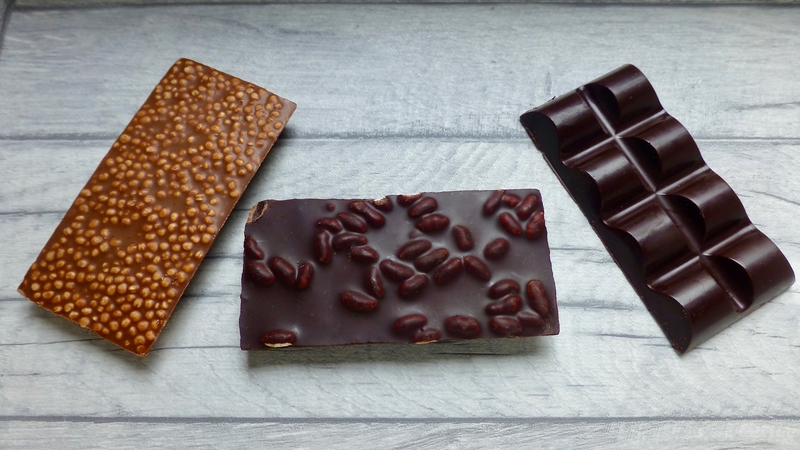 What is also great about these bars is that they are handmade in the UK using Dominican cacao and are suitable for a wide range of diets including vegan, vegetarian, gluten free, soya free, GMO free and are organic. As a whole I am really liking the shape of these bars with their domed top as well as the vibrant geometric print packaging. First up on the taste test, Quinoa, Smoked Tea & Vanilla. With the underneath littered with with a mixture of soft and crisp quinoa the smoked tea hits the taste buds almost immediately and is met with smooth vanilla from the powder and extract. The mixture of smoked tea and vanilla lingers for sometime and as much as I love tea, it belongs in my mug and this is not for me. The smell of sweet maple comes through the bitter aroma of the dark chocolate. The dark chocolate shines in all its glory with the maple syrup being ever so subtle to give it some lightness. The rice works very well to give some texture and was far more crisp that the quinoa in the previous bar. I am surprise by how much I enjoyed this one. Unwrapping the copper coloured foil of the Coconut & Lucuma bar and taking a bite, the intense coconut aroma translated in taste. For those unsure what lucuma is, it is a Peruvian fruit that provides a natural sweetness, however the dominant flavour here is the coconut against bitter dark chocolate. The texture amongst the creamy dark chocolate comes from the coconut flakes and if you are a lover of the coconut this one will hit the spot quite nicely. I was most looking forward to the Date & Himalayan Pink Salt as it was marketed as a healthier salted caramel and I am all for that. 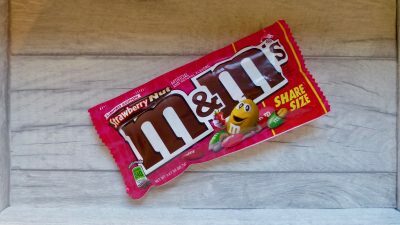 Sadly this was incredibly sweet, really too sweet for my liking and detracts from the quality of the ingredients used. The salt was harsh and hits you amongst all that sweetness and coupled with the dollops of chunky dates, they did not lend themselves to that smoothness you desire. Last but by no means least, the Maca, Vanilla and Cacao Nibs. Bitter and dark I couldn’t detect the vanilla in this one, which was strange given it was such a prominent flavour in the other bar. 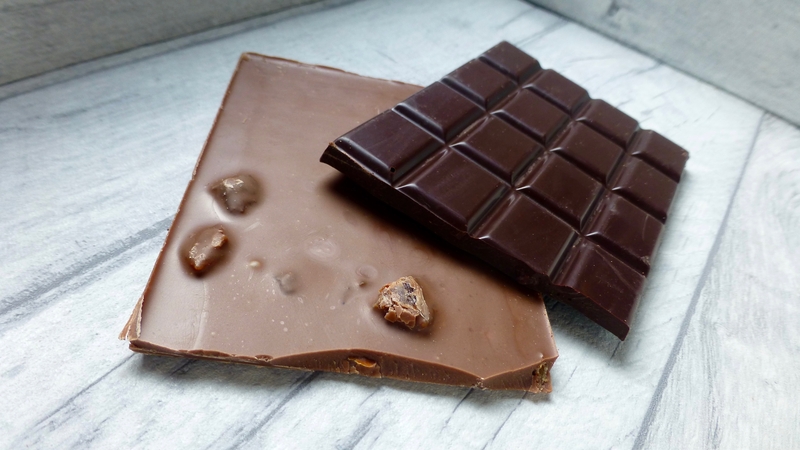 The dark chocolate was intense and really only a little is all you need to satisfy that chocolate craving.I generally like the addition of cacao nibs in my chocolate as it gives both texture and a hit of extra flavour and there is no exception here. 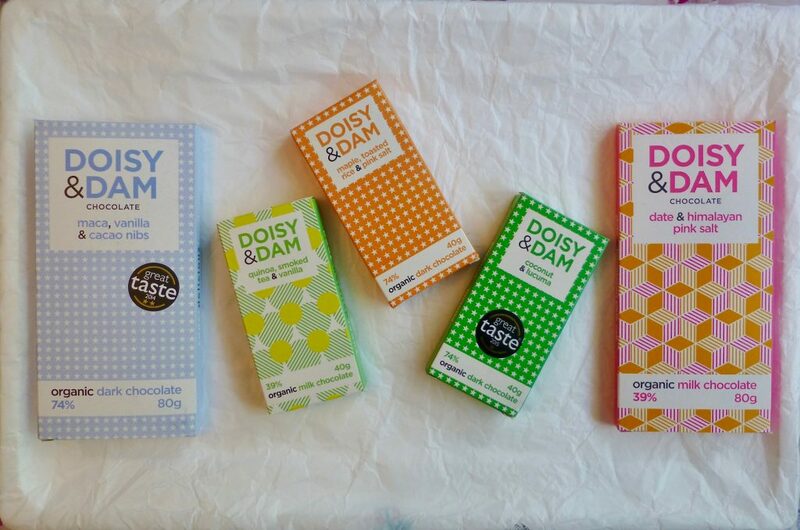 I can absolutely see the concept here and applaud Doisy and Dam for their bold and unique take on pairing such flavour combinations and superfoods with chocolate. I do however have my reservations here and for me they are just that step to far. I enjoyed the Maca, Vanilla and Cacao Nibs and Maple, Toasted Rice & Pink Salt because they weren’t all that bold and still had the intensity of chocolate as the dominant flavour that shone through. Doisy and Dam seem more suited to the niche market and perhaps the more health conscious will embrace these bars, I on the other hand would pass. *Thank you Gaia at Spring & Tonic PR and Doisy and Dam for sending me these to try. Anyway, reasonable chocolates. Not the best. Good for something a bit different, but perhaps don’t be fooled by the nonsense hype around ‘superfoods’. It’ll just cost you more money for no real added benefit.